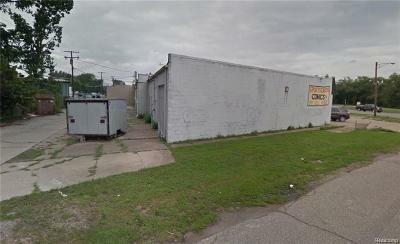 36439 S Gratiot Avenue Clinton Twp, MI. 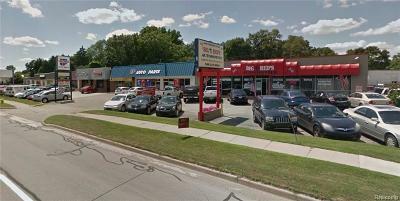 | MLS# 218061786 | Sohi Realty LLC | 248-458-2050 | Troy MI Homes for Sale. Excellent Demographics with Great Exposure on Gratiot. 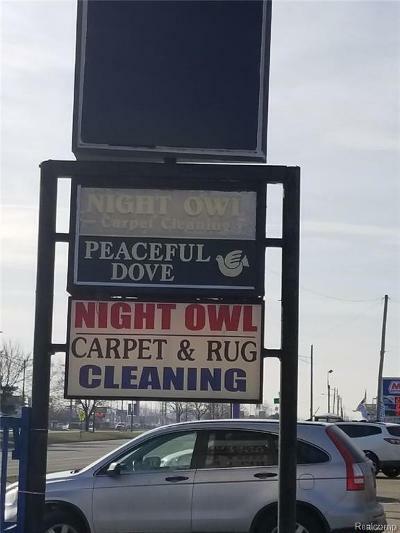 Great for an owner operator. 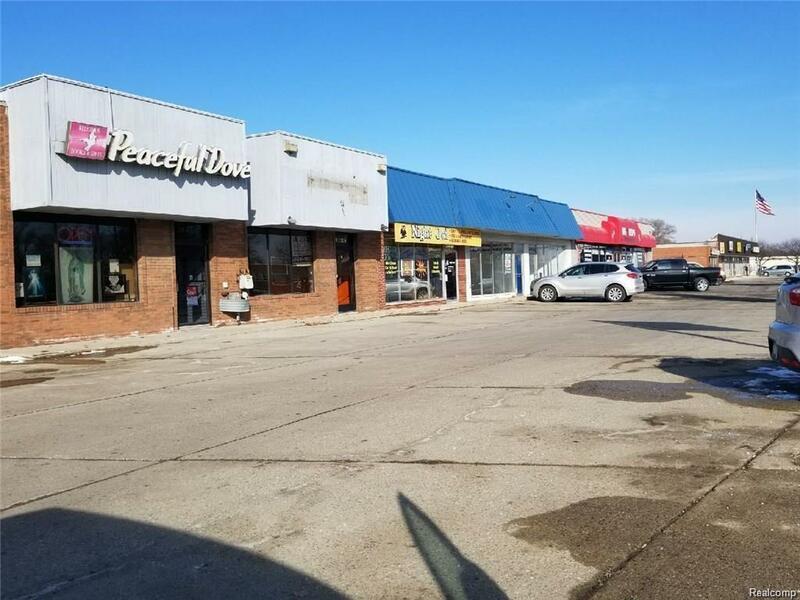 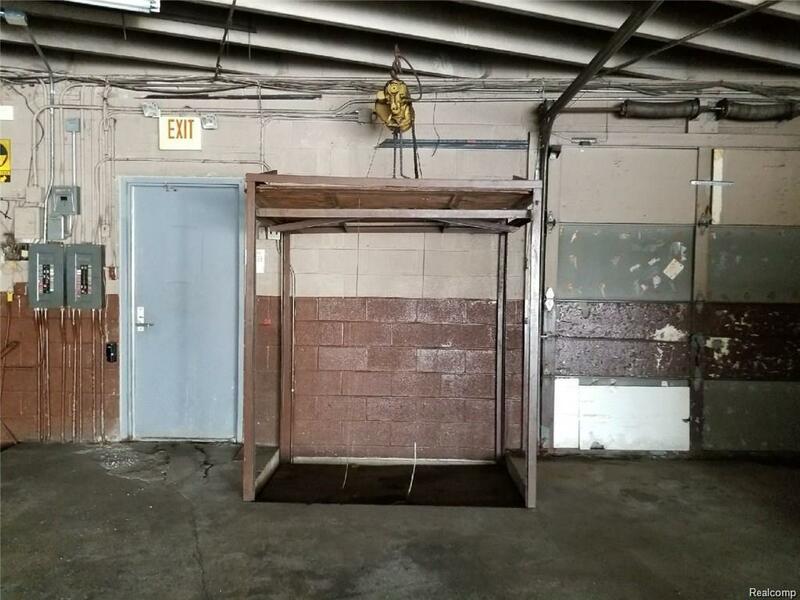 Available units are 1 Unit of 1,000 SQ FT and 1 Unit with 3,000 SQ FT. Units are to be leased at 36439 Gratiot (Peaceful Dove). Two Units are vacant as mentioned. 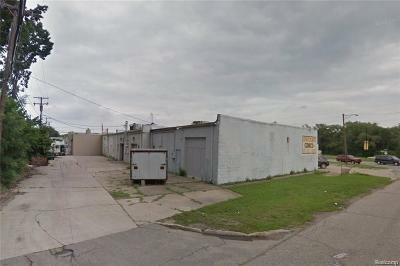 36447 and 36463 Gratiot. 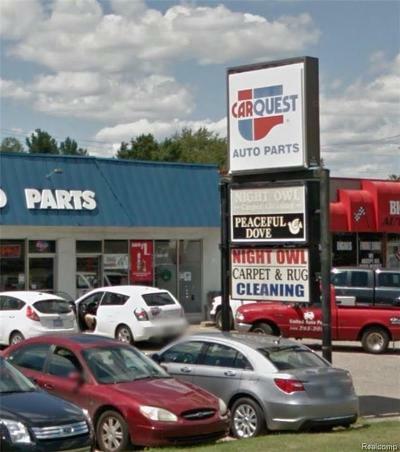 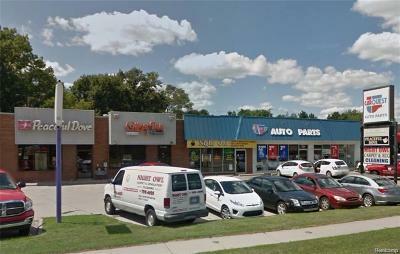 Previous tenants were Carquest auto parts and Cottage Inn Plaza. Peaceful Dove store has been there for the last 30 years and is paying month to month lease. 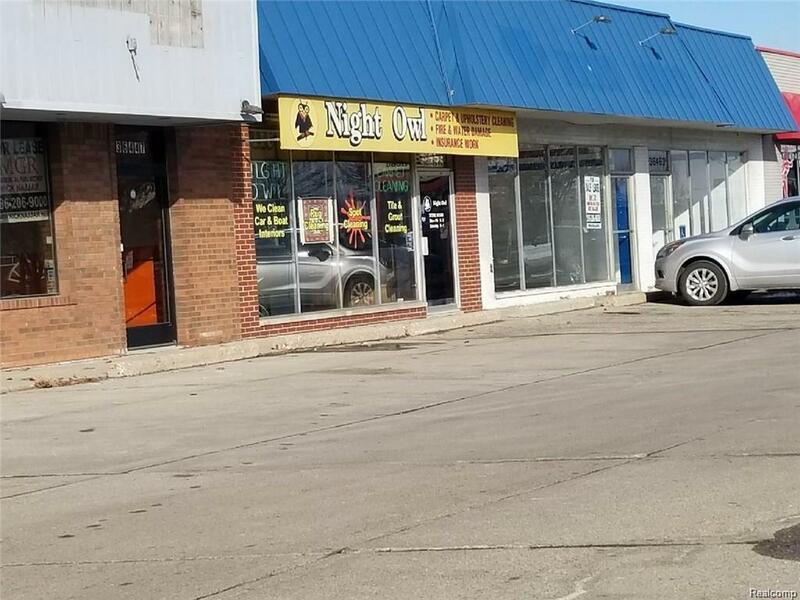 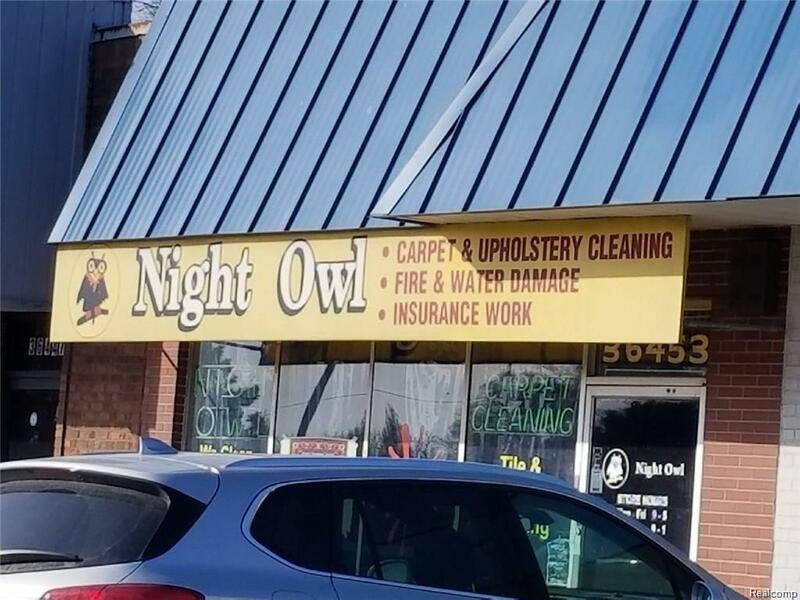 Night owl cleaning has been there for long time and signed a 5 year lease with another 5 year option. 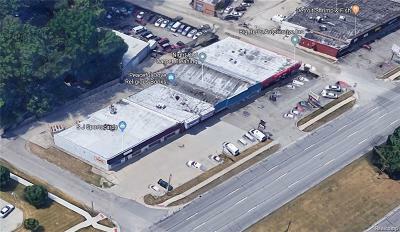 There are two parcel ID's 1127251021 and 1127251031. 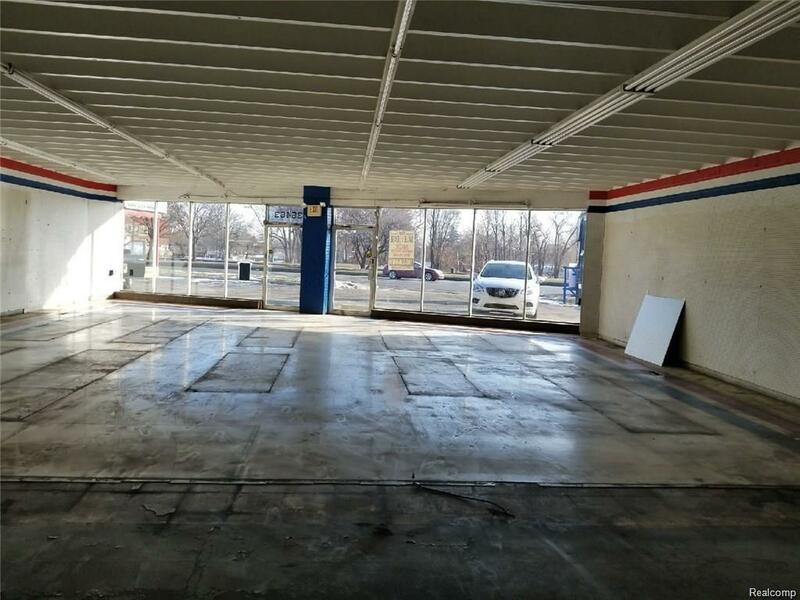 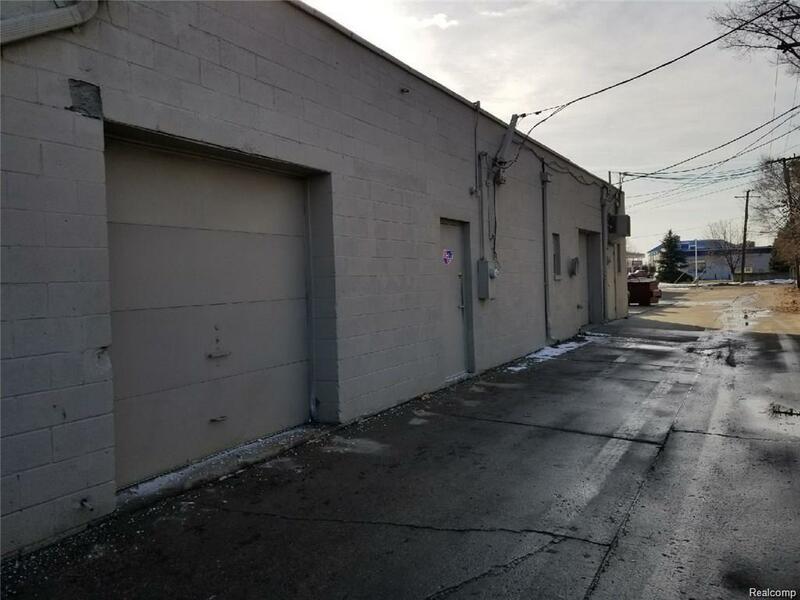 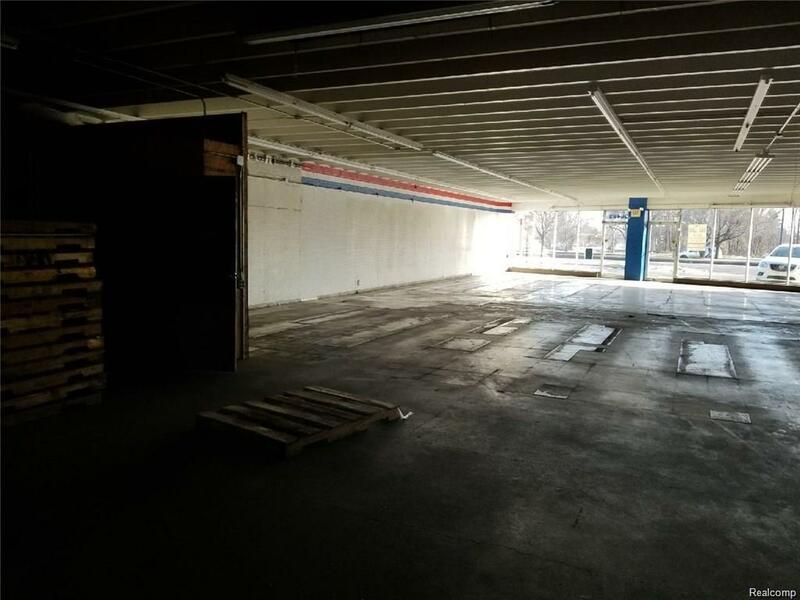 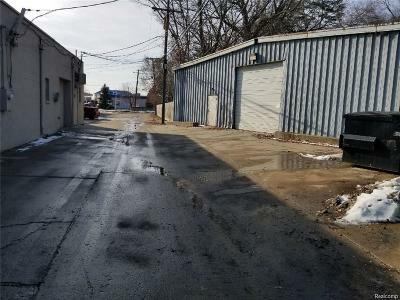 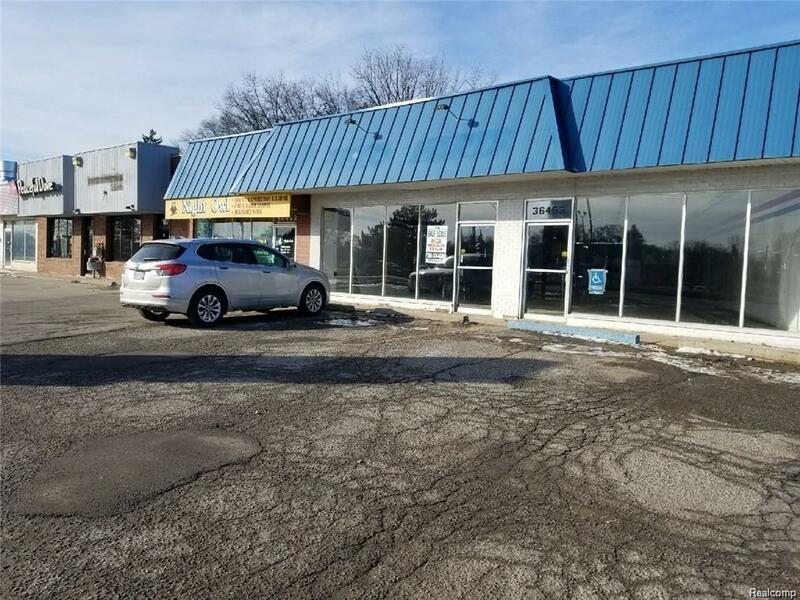 Very Adequate Parking.Zoned commercial, Existing site could be converted to general retail, office,medical or other uses.